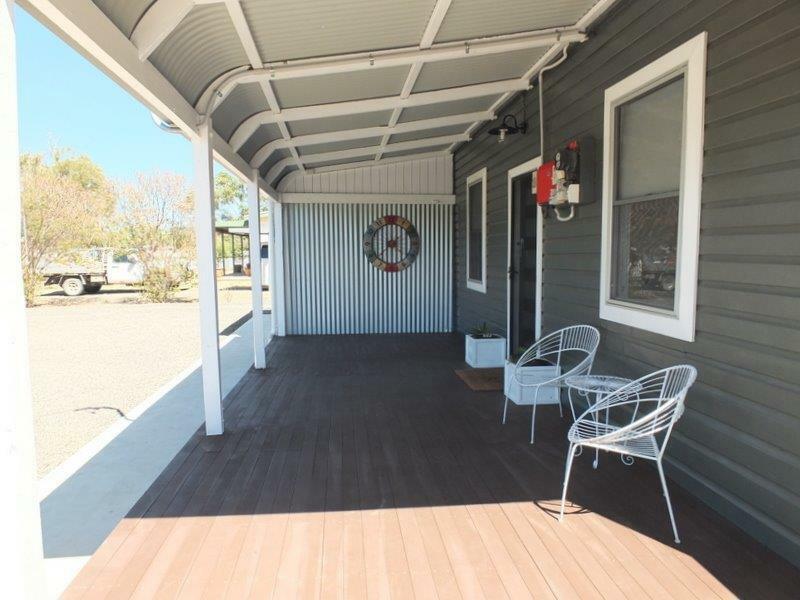 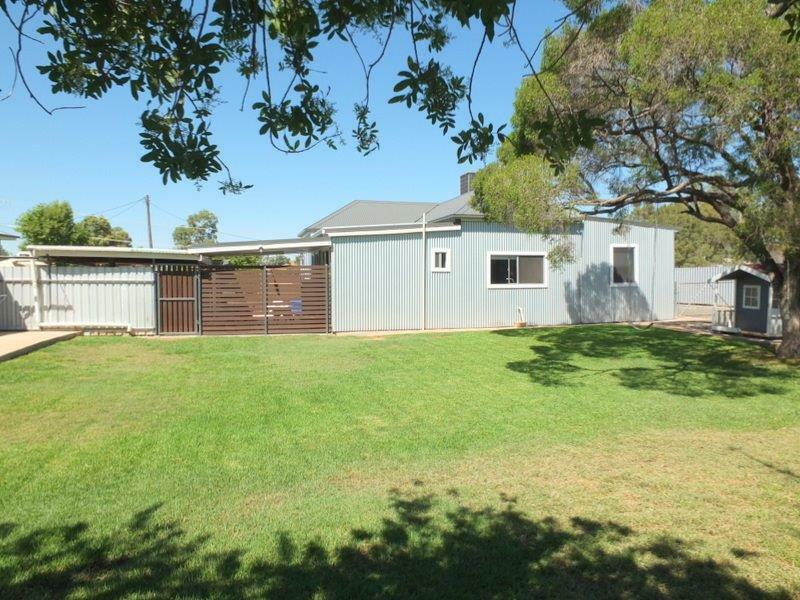 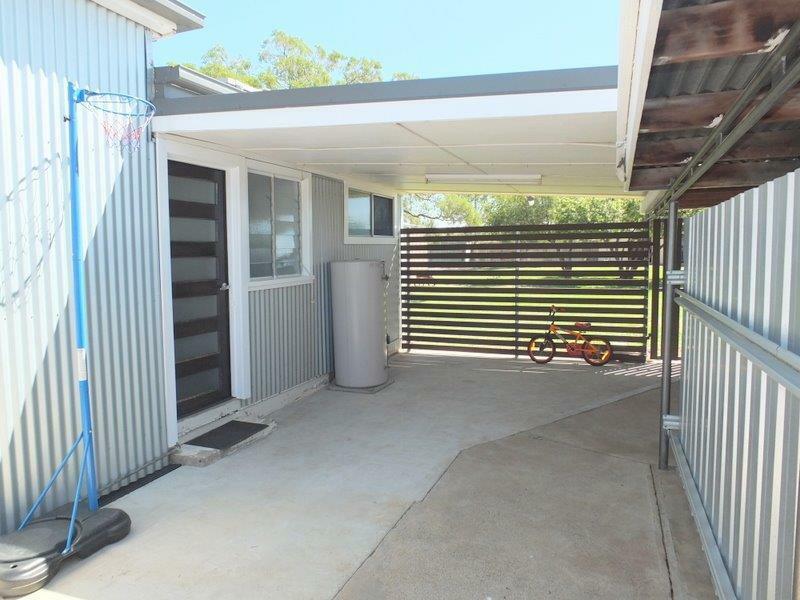 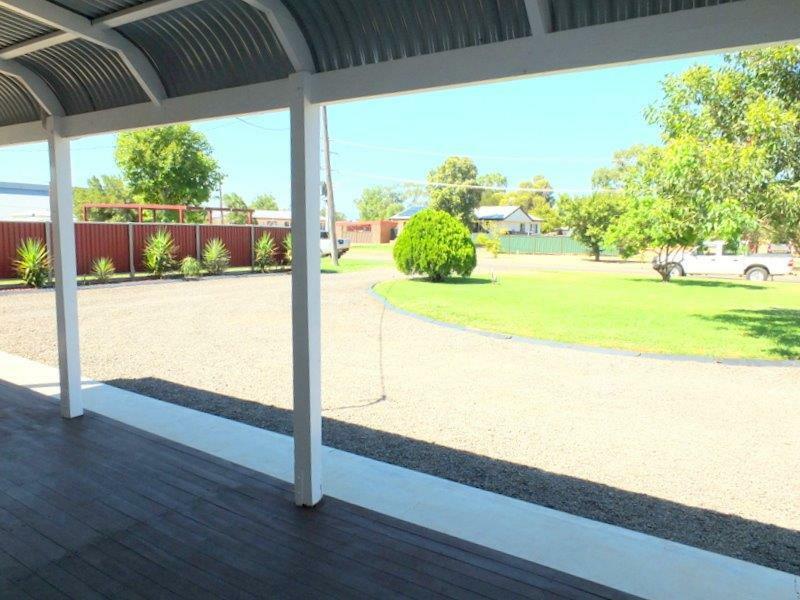 Rob Gilbert has the pleasure of offering 10 Boundary Street, Narrabri. 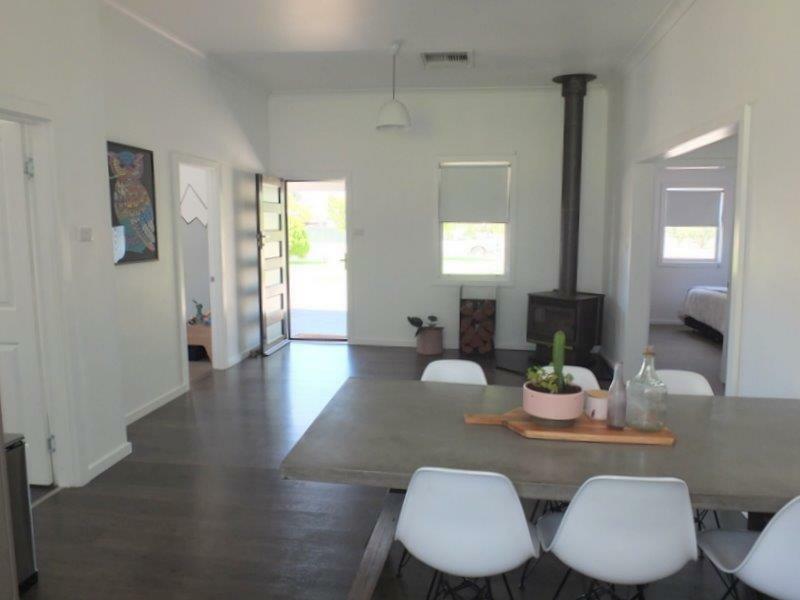 This amazing home has been comprehensively renovated inside & out, using the very latest in design trends. 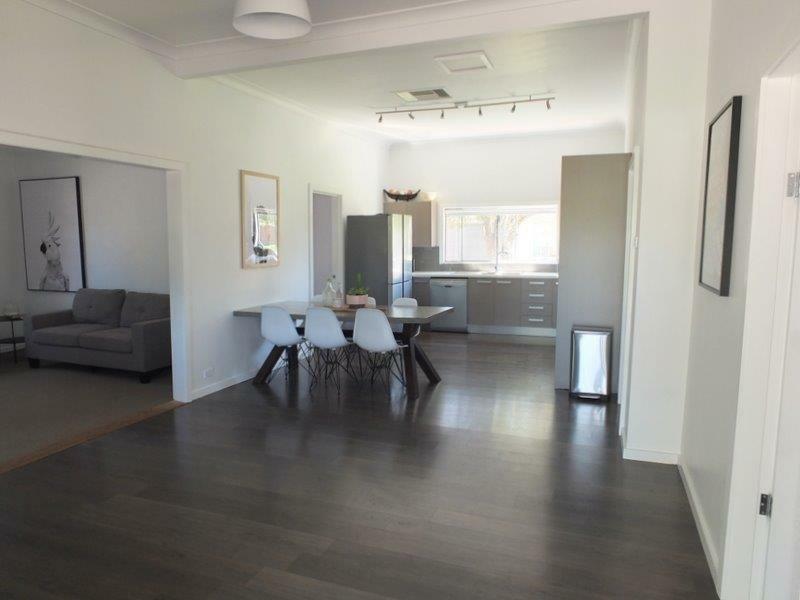 It offers a large open front entrance verandah, 3 large bedrooms all with built-in 'robes, contemporary all-electric kitchen, & open plan dining & living room, lounge room, new laundry & outstanding new bathroom. 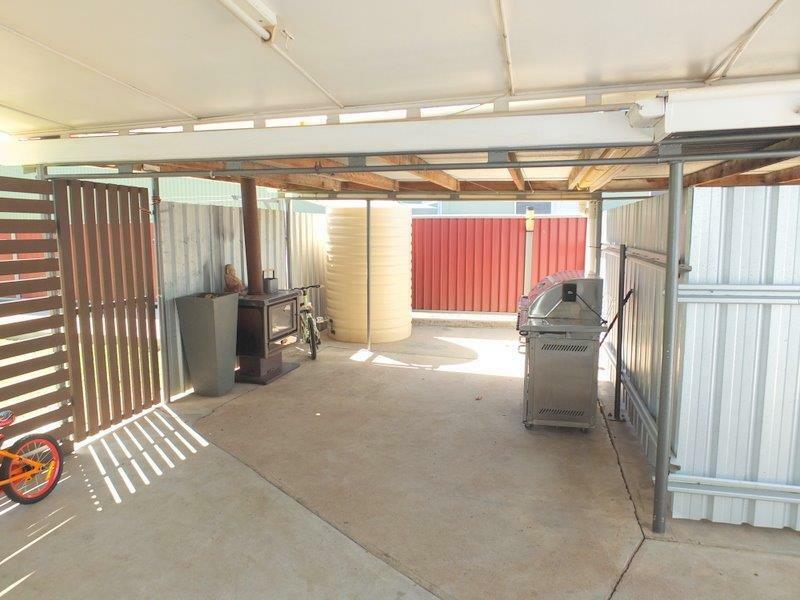 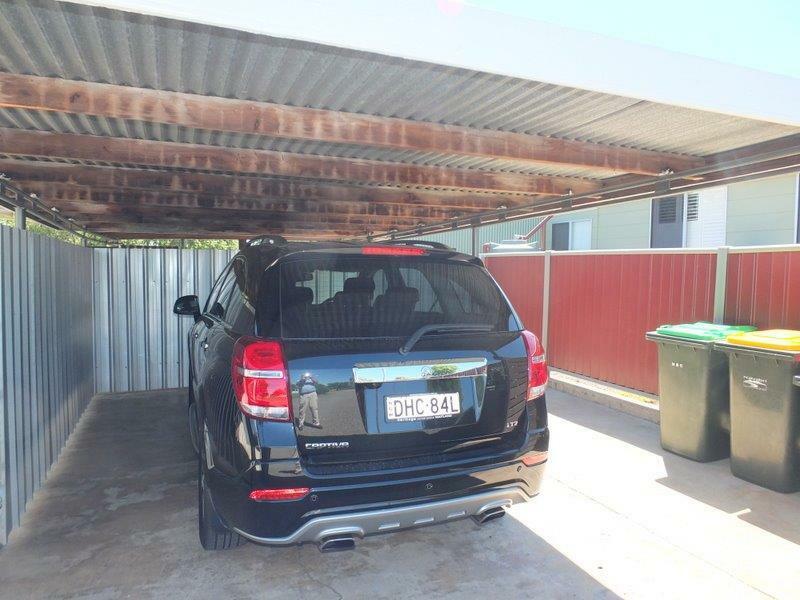 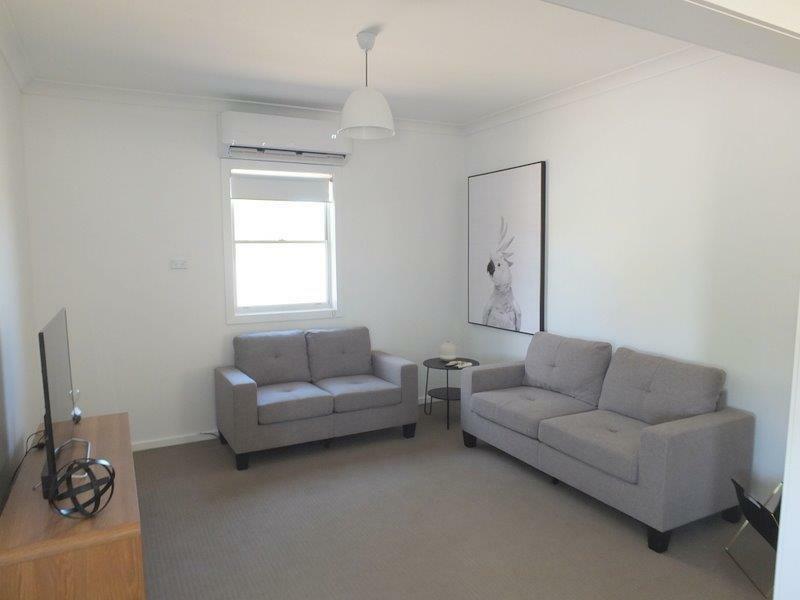 Ducted evaporative air conditioning, wood heating & split reverse cycle air conditioner. 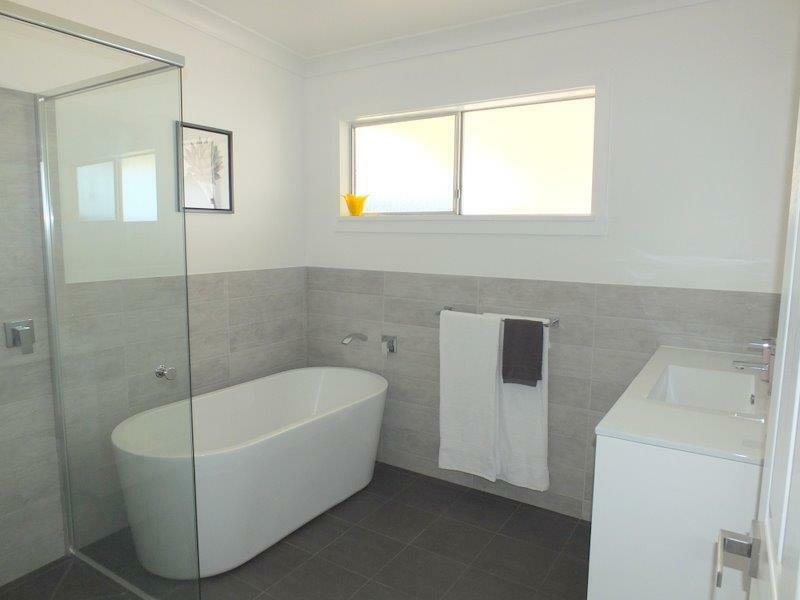 It also features the latest in light fittings, blinds & floor coverings, throughout. 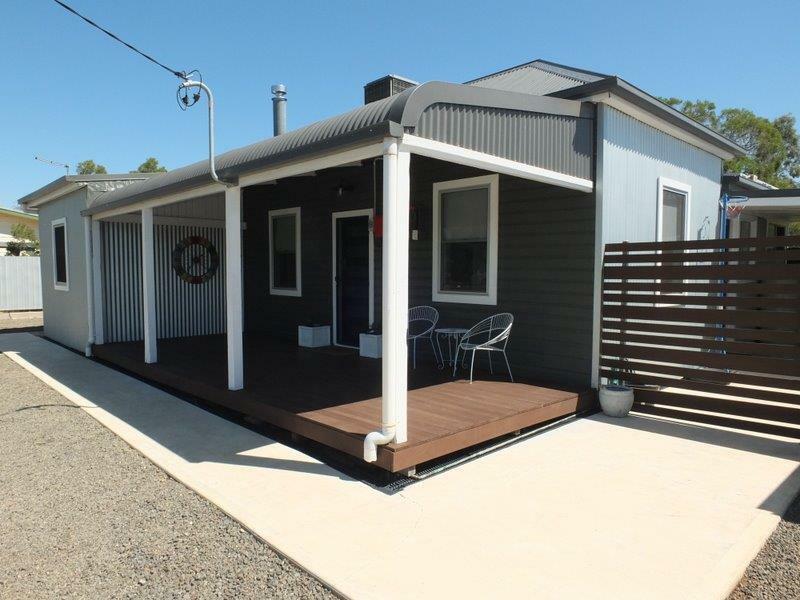 Outside features include new zincalume cladding, new colorbond roofing & guttering, Grid Connect Solar Panels, a spacious covered entertainment area (wood heater), large carport, double colorbond garage, wood shed & garden sheds all situated on an extremely large (1780m2) with well established grounds surrounded by excellent steel fencing & all with excellent access. 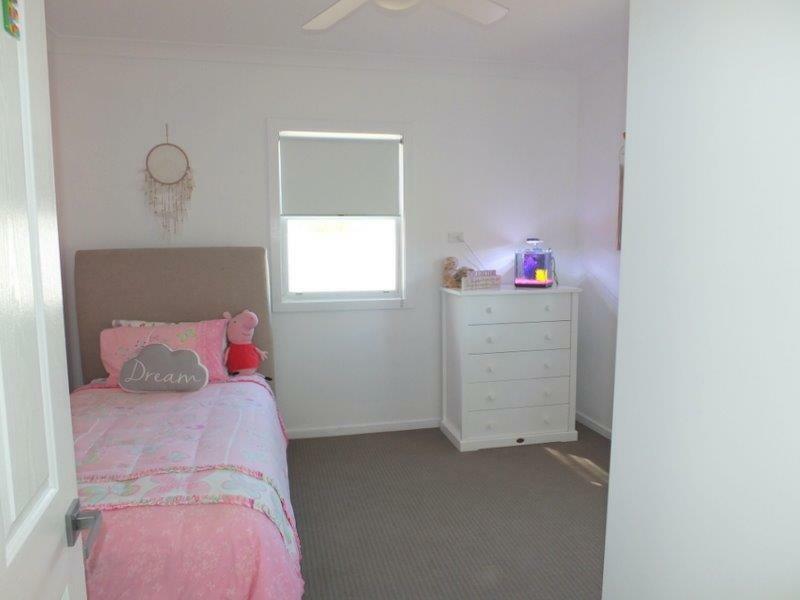 Competitively priced at $355,000 your inspection of this lovely home is strongly recommended. 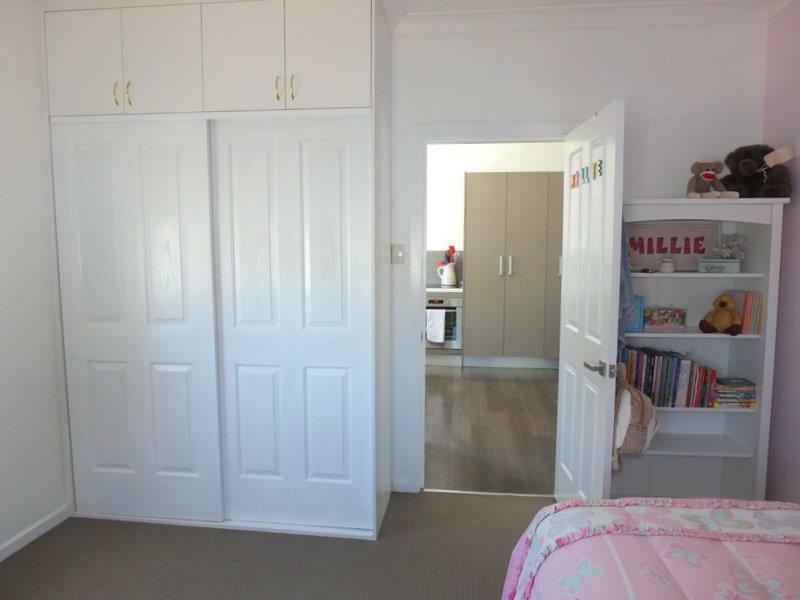 Give Rob a call to arrange your inspection at a time to suit you. 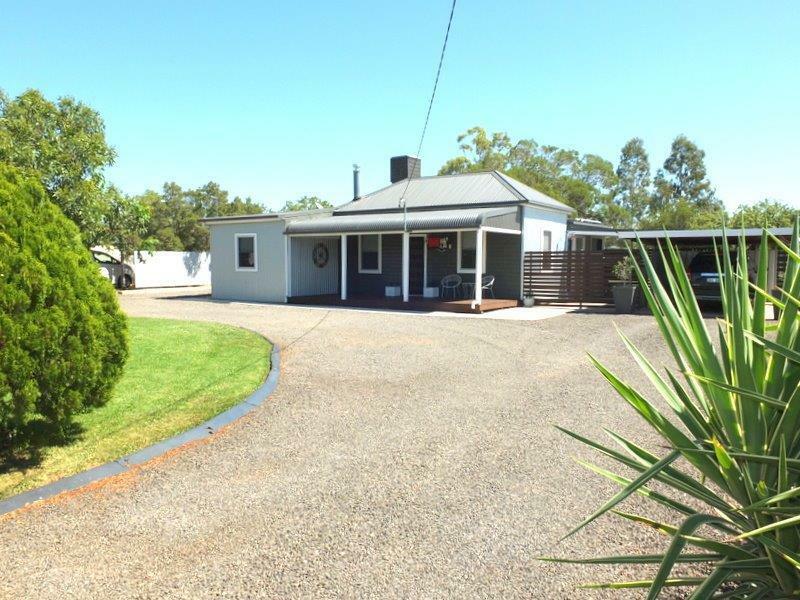 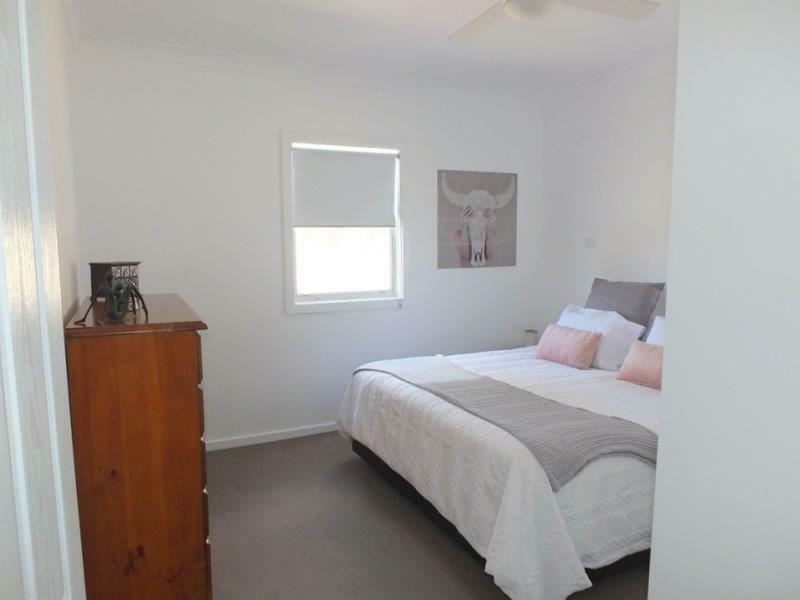 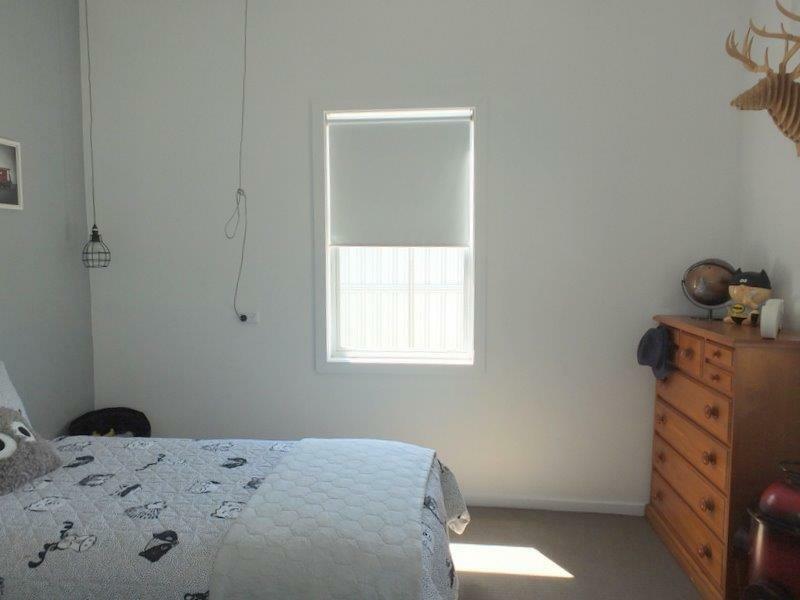 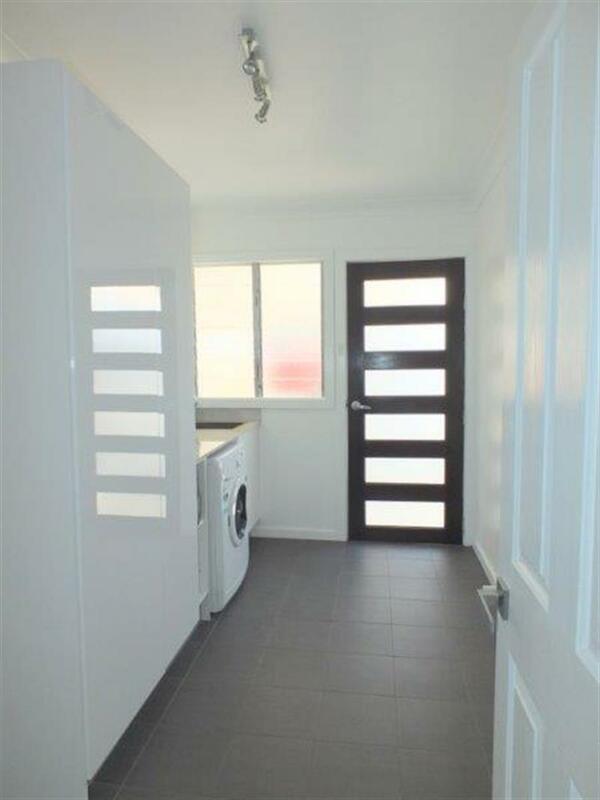 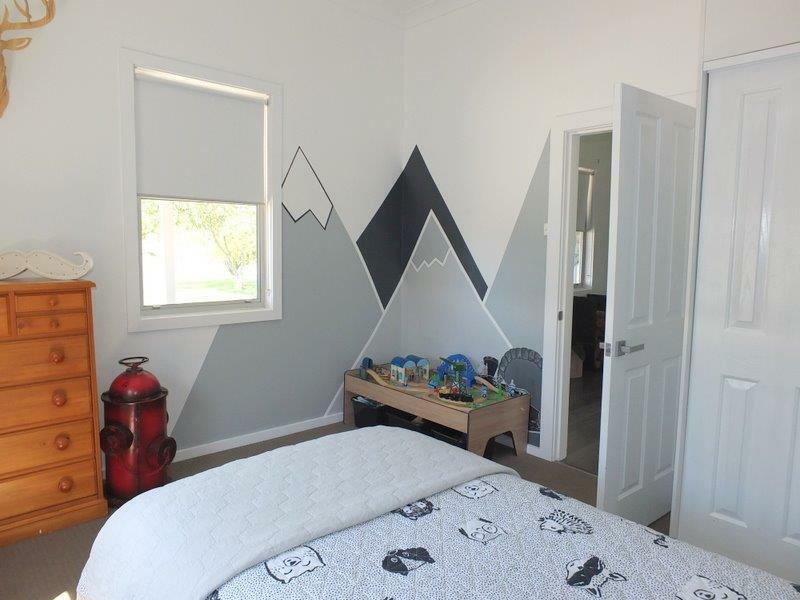 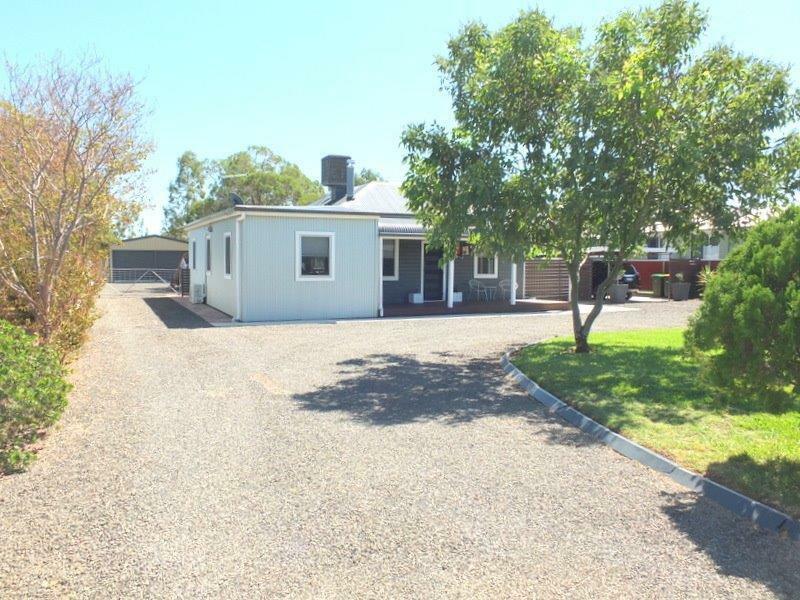 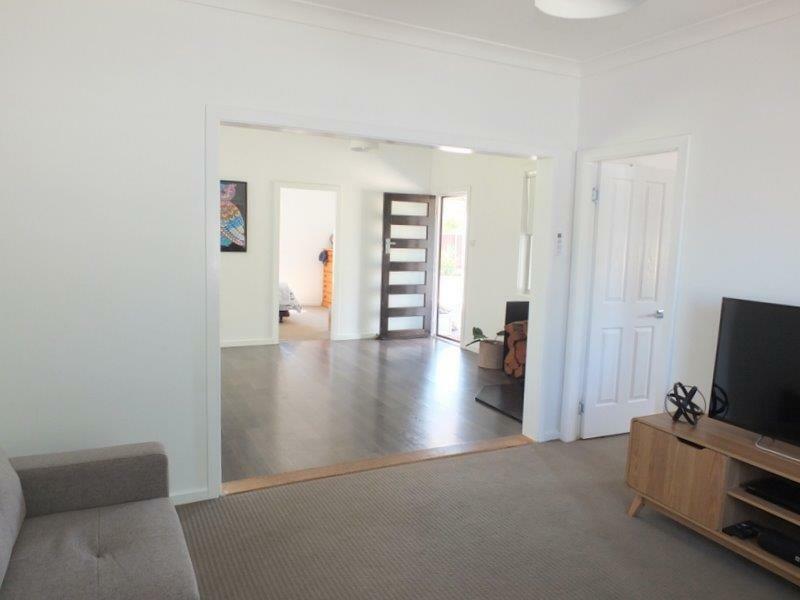 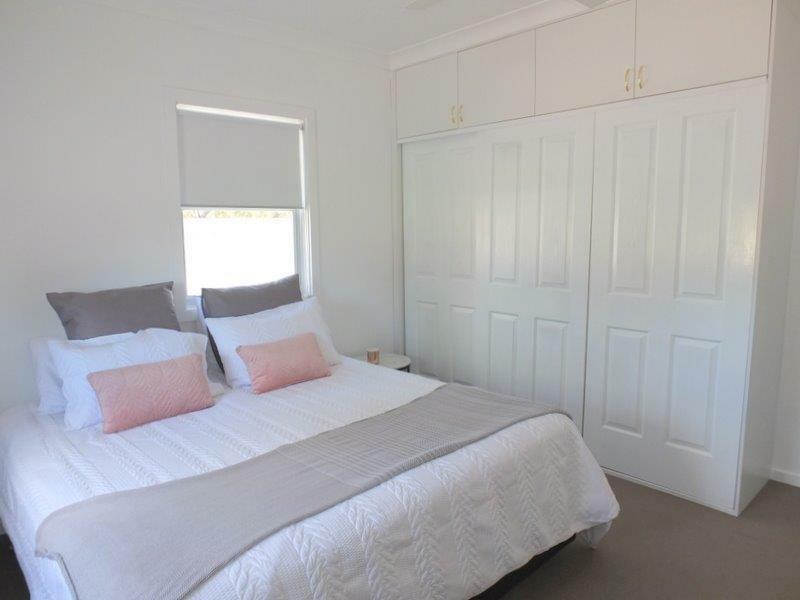 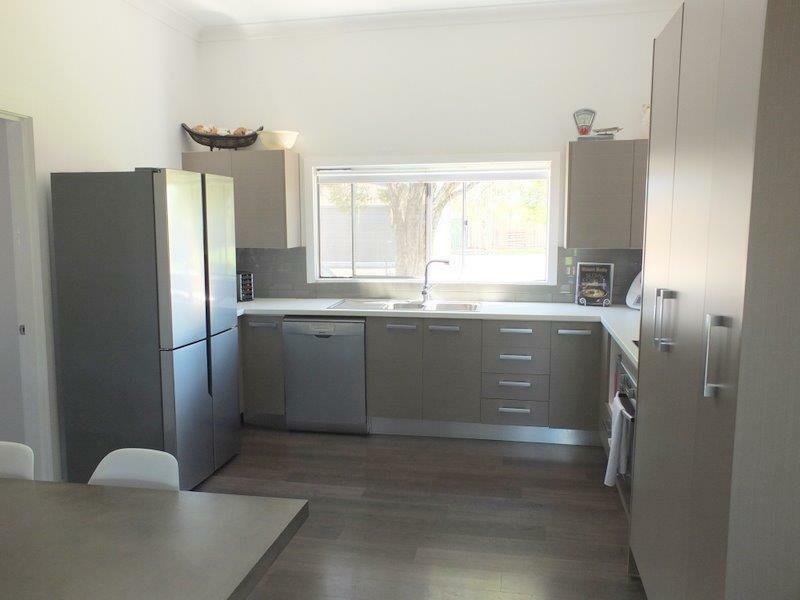 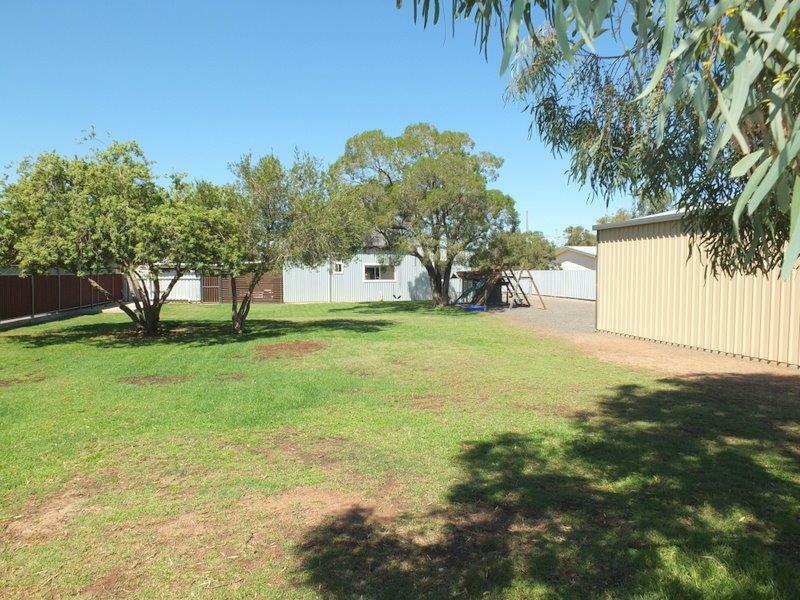 Dear Rob, I am interested in 10 Boundary St, Narrabri, NSW 2390, Listing Number 2914036 which I found on http://reggilbertrealestate.com.au.